A couple weeks ago, I spent the weekend with 11 of my blogger girlfriends. Things were super busy in my life and I was thinking I really shouldn't go on the trip, but since I had already committed, I went anyway. Then my car broke down on my way to pick up Hilary, and I really thought I should ditch it, but since Hilary had a car, I went anyway. I'm so glad I did—we had an absolute blast together, and it reminded me why girlfriend trips are so important. 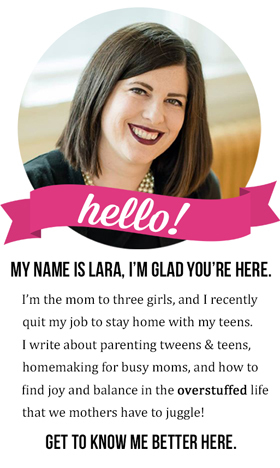 As a mom, my life is just constantly super busy—overstuffed with the kids' activities, keeping up with housekeeping, my own job, and everything else that comes with running a household. My friendships often get put at a lower priority—not because I don't love my friends, I do!—but, because it's hard to grab the extra time to spend with them. So I settle for a text here and there and seeing them around town or at church. 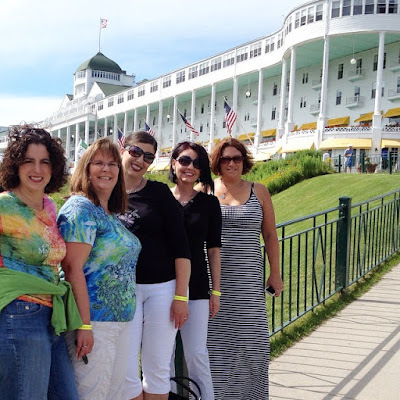 But a few years ago, I discovered the wonder that is a girls' weekend getaway. There are so many benefits to heading on a road trip with your girlfriends! 1. You get valuable time away from real life. You know you love your kids and your husband, but sometimes a mental health break is just exactly what you need! 2. It's cheaper than a family getaway—even if you were to go to the same place. You are sharing the cost with your friends, so you often can stay in a nicer place than you could have if you were paying for your entire family. When you pay for food and activities, you are only paying for one person vs. 5 or 6 or 7! It makes the whole idea of girls' trips pretty affordable! 3. You get to really connect with your friends. These ladies are your friends for a reason, and just because you rarely get to spend time together doesn't mean you don't want to! It's great to have a few days with just the girls! 4. You get to do things you might not do if you were vacationing with family. To me that is the best part! Moms sacrifice a lot on vacation so the kids can do the things they really want to do, and so we don't have to endure incessant "I'm boooooored!" and eye rolls. 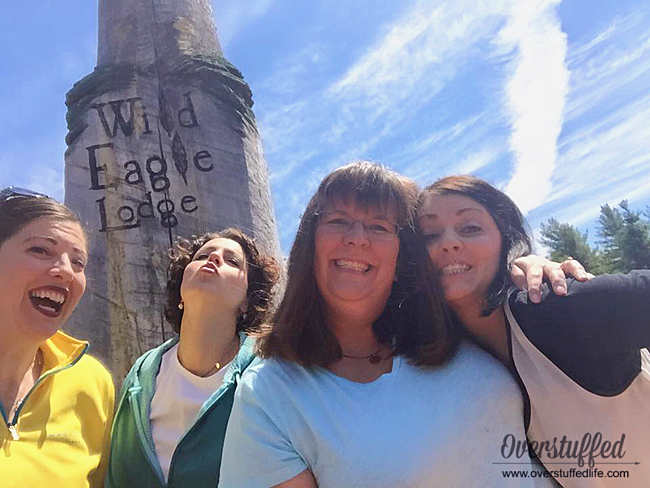 As usual, mom puts herself last, even on vacation, so a getaway with girlfriends is the perfect way for mom to finally get what she wants to do on vacation! With that in mind, here are 6 things you want to make sure you do when you go on a girls' trip! 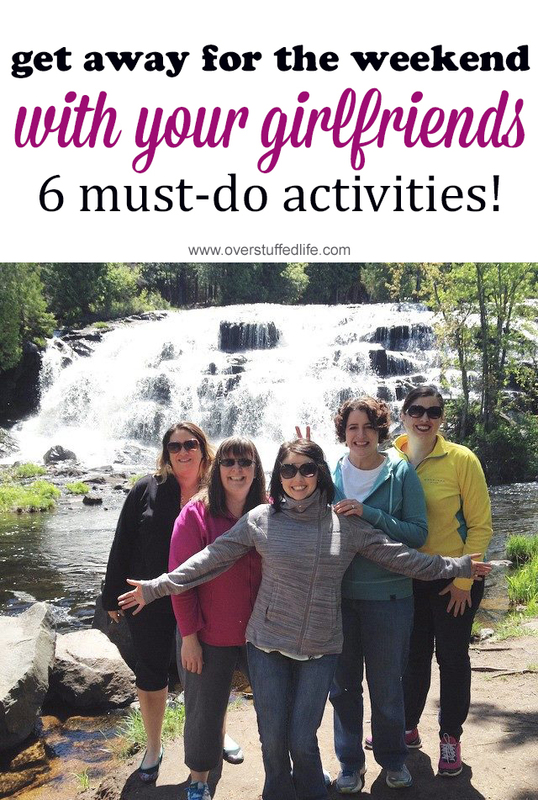 6 Must Do Activities For Your Girls' Weekend Getaway! You're only paying for your own meal, so spring for the good stuff—or the stuff your kids wouldn't touch with a ten foot pole! 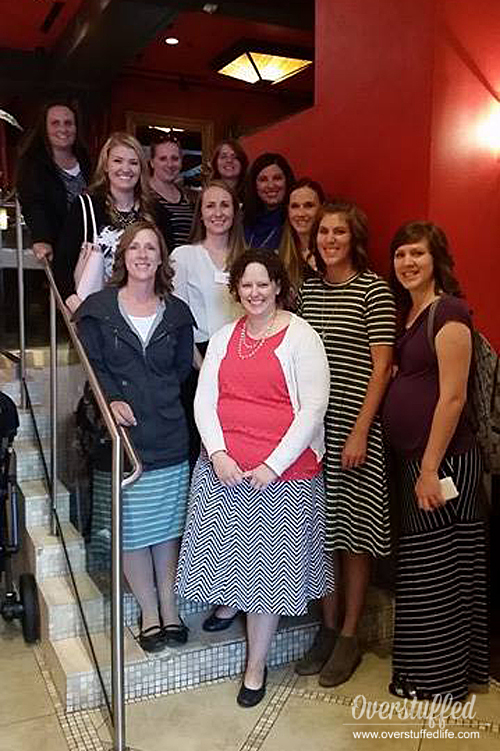 Last weekend my friends and I ate at Texas de Brazil at City Creek in Salt Lake City. 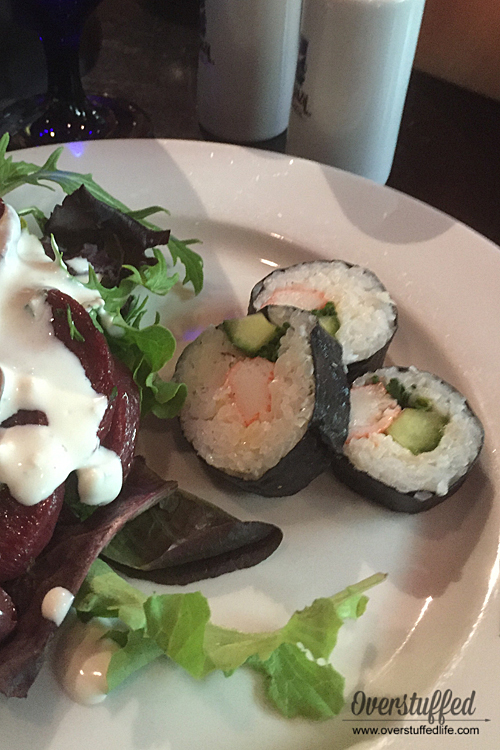 I had sushi and beets and all kinds of other food that I loved but am pretty sure my kids would refuse to eat. Add wonderful, uninterrupted conversation with friends and it basically made it the best eating out I've done in a really long time! We may or may not have also stuffed our faces with cheesecake from The Cheesecake Factory. The best people to shop with are your friends. 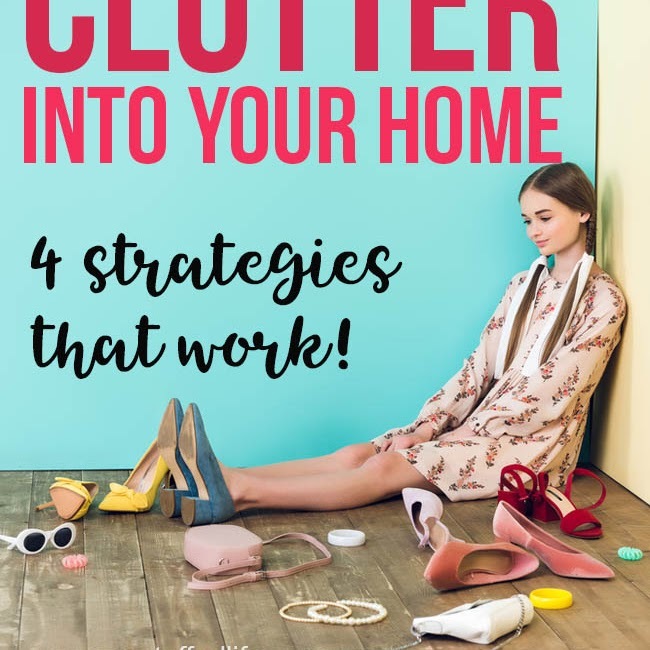 They'll be honest about the clothes you try on, they'll tolerate going to just one more store, and best of all—they think it's actually fun to shop with you! Make sure you get some good shopping in on your girls' weekend. My friends and I especially love to check out all the cute boutiques and touristy spots because you can always find fun and unique things. My favorite pajamas come from one of those cute boutiques (and two of my friends bought the same pair!). Don't forget to bring your Dressing Your Truth color card, so your friends can help you decide if you are purchasing the best colors and styles for you! It doesn't matter where you choose to spend your girls' weekend, there will be plenty of fun things to do there that are unique to the area. Do your research beforehand and make sure to experience the locale to its fullest. 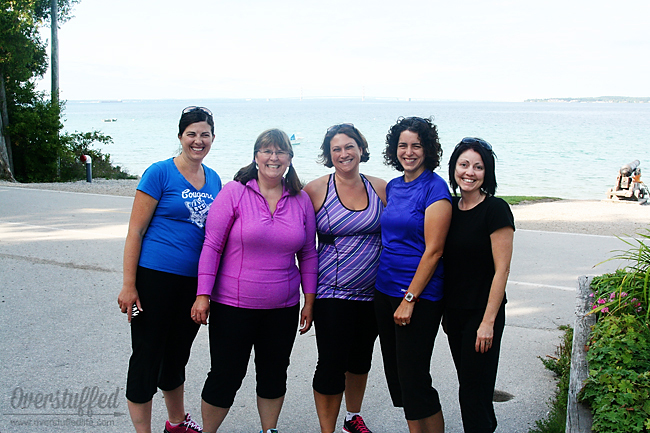 When my friends and I went to Mackinac Island for my 40th birthday celebration, we made sure to bike around the island together. There are no cars allowed on the island, and all travel is done via horse, foot, or bike. One of the greatest ways to see the whole island is to bike around the entire thing—so we did! And we had a great time together while doing it! In the photo above, we'd made it 4 miles, which is halfway around the island. While on Mackinac Island, the other major landmark we had to check out was The Grand Hotel—of course! We didn't dress or pay to go in, but we did eat ice cream at the Grand Hotel ice cream parlor, which you can do without dressing up. You know how I said you should do things your kids wouldn't want to do? Well, I sort of take that back. There's nothing more fun than getting a little crazy with your friends and doing something your kids would LOVE to do! Bring out your inner child and have a blast doing the things grown women aren't supposed to love doing. 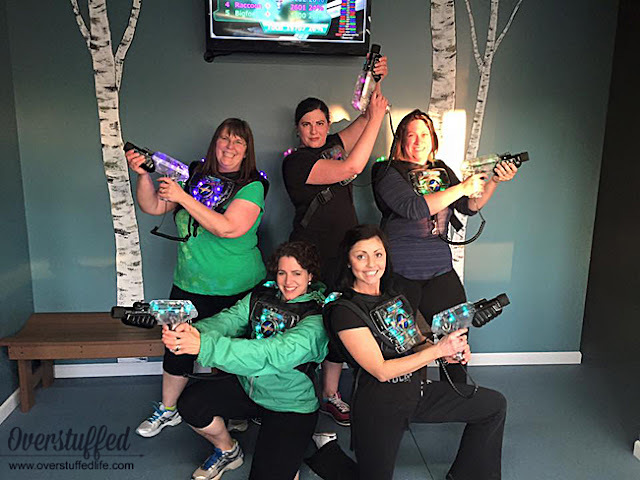 On one of our getaways, my girlfriends and I drove by a laser tag place. One of them said, "Hey, I want to play laser tag!" and so that's exactly what we did. I am pretty certain that we had more fun than any kid in the building. Also, the employees had no idea what to do with 5 giggly 40-something women tearing it up in the arena (I'm pretty sure we were their amusement for the week, though). 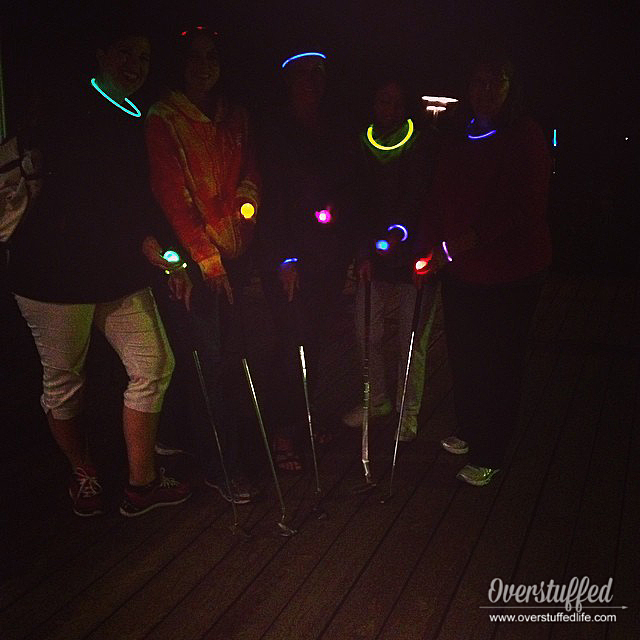 On a different trip, we played glow-in-the-dark mini golf and had a blast. Some of my friends recently went without me on a girls' trip (I'm in another state on sabbatical with my family and couldn't go) and they did one of those escape room places, which I'm dying to try out! Don't be afraid to be silly and find the totally crazy things to do—they'll be the most memorable part of your trip! 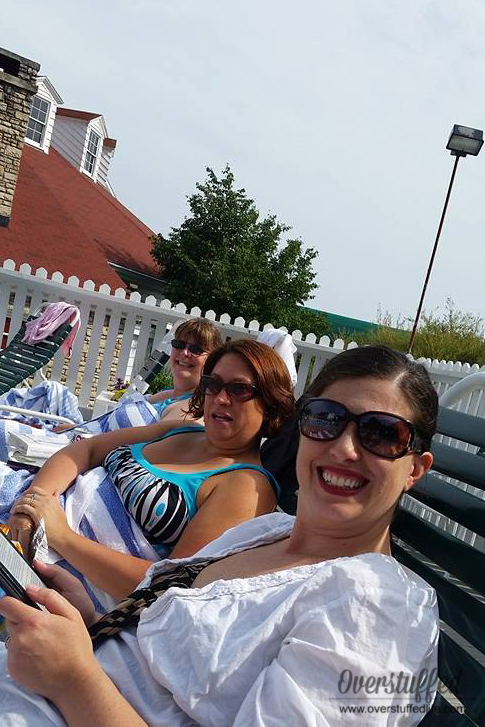 Get pedicures together, go to the spa for massages or facial treatments, sleep in, sit by the pool and read. Whatever it is, take the time to do some really amazing self-pampering, because we all know it isn't likely to happen again for a really long time! Okay, so maybe my friends and I are a little too old for a true all nighter, but it's pretty awesome to be able to sit around in your pjs and just gab. You get to learn more about your friends, you find out that you're all a little more alike than you ever realized, and you might even get to be privy to some juicy gossip. You gotta love those late night pillow talk sessions with your girlfriends. Sometimes we try to watch movies, but we usually just end up talking through them (or falling asleep—we're old, remember?). Whatever it is you decide to do on your girls' trip—enjoy it. Soon enough you'll be planted right back in the middle of real life and you'll find yourself looking forward to and planning your next girls' trip. Speaking of that next girls' trip, if you want to do it Disney style, be sure to check out the packages at Get Away Today! They have some pretty sweet deals for Southern California weekend getaways! 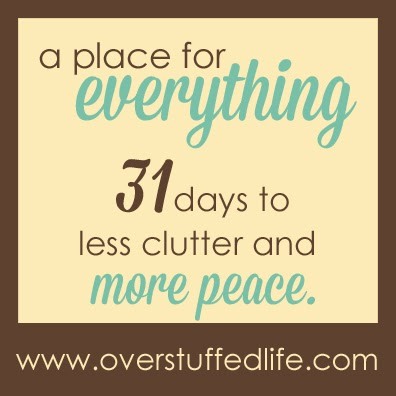 Use the promo code Overstuffed at check out and get an extra $10 off 2-night or longer Southern California packages! For those of you living in the west (or who like to visit the west! 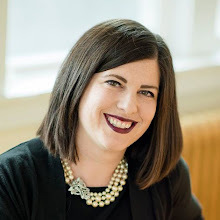 ), the Weekender Travel Club is a pretty awesome way to getaway with girlfriends, your spouse, or your entire family. You will always get discounted rates (even better than Priceline or Expedia) as a member of the Weekender Travel Club. Make sure to sign up!